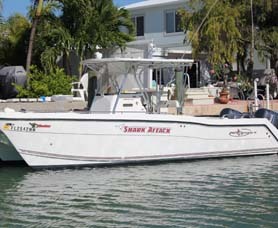 or fish the Atlantic Ocean from the Florida Keys. 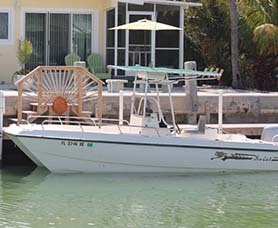 Catch a Florida Keys Sunset, Sea What All The Fuss Is About. 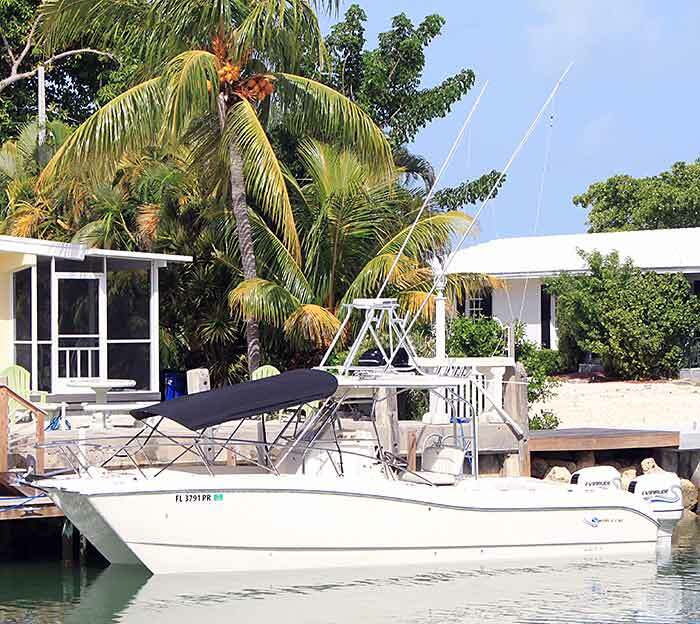 You will be amazed by the fishing in the Florida Keys. 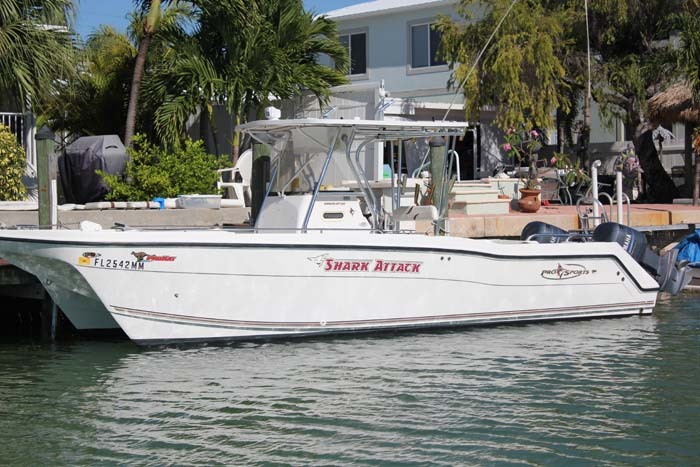 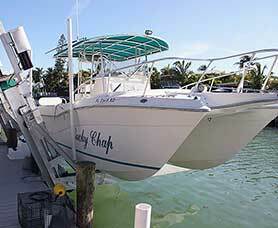 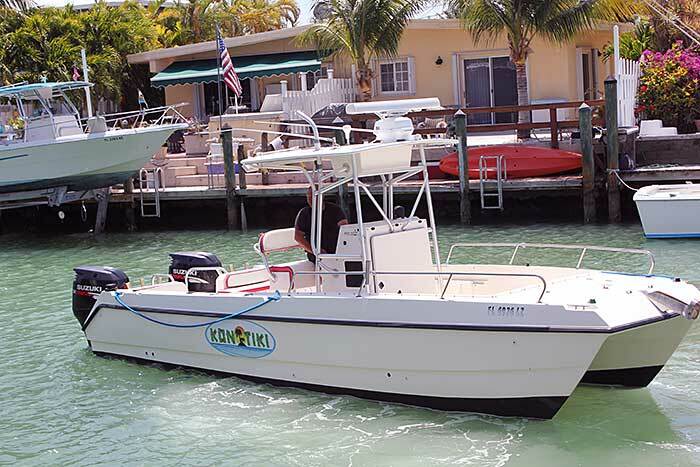 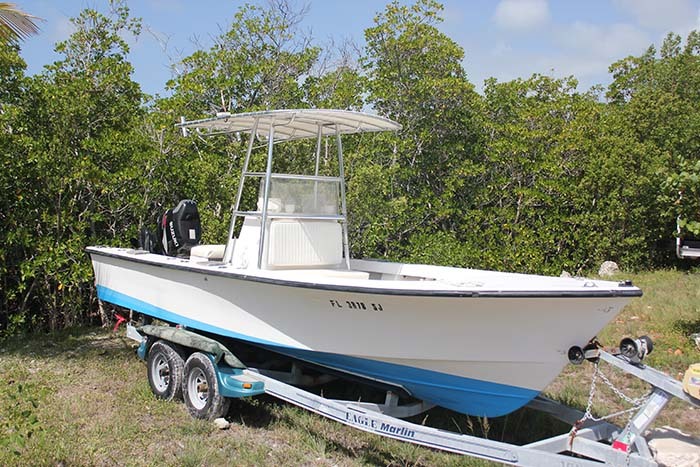 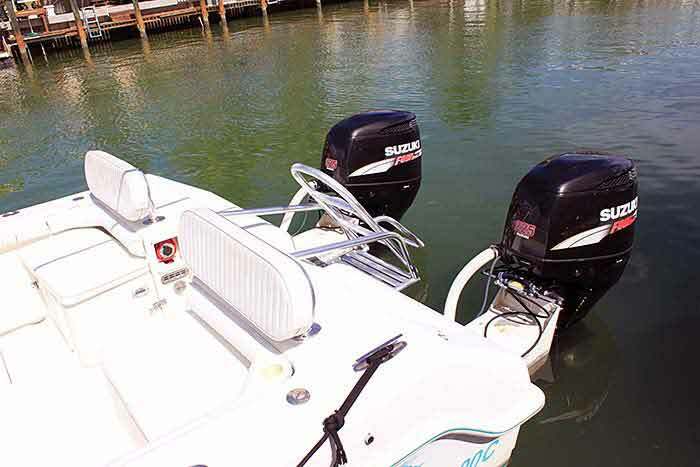 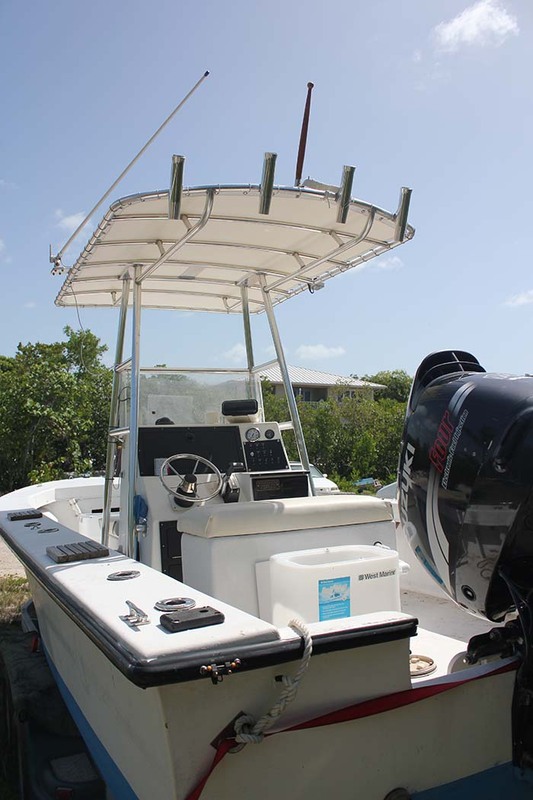 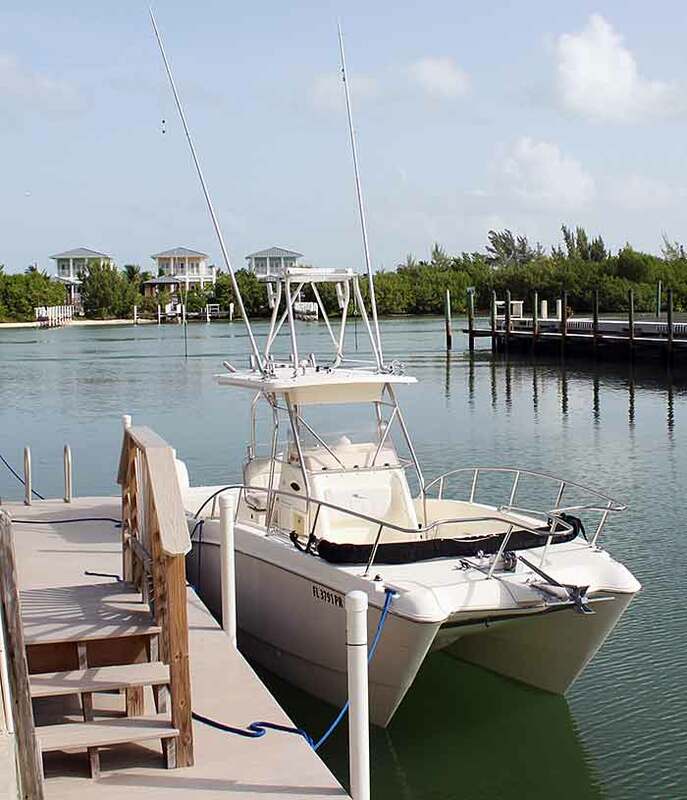 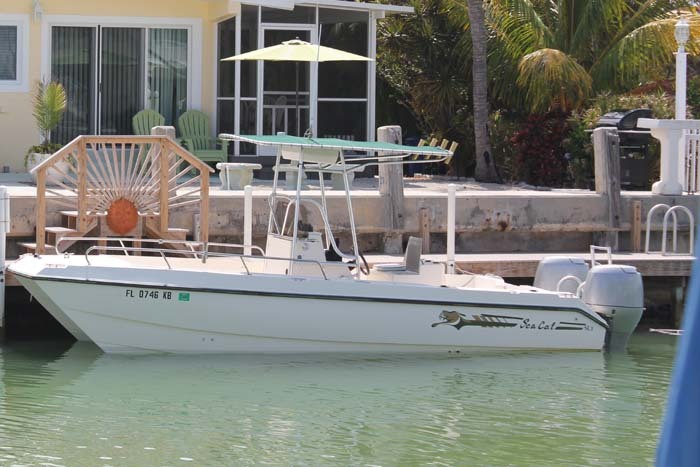 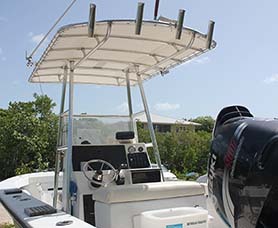 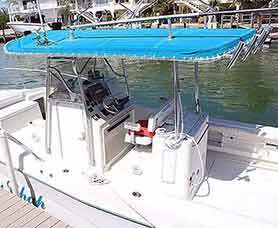 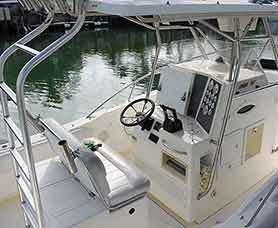 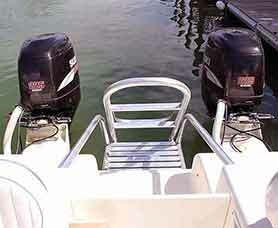 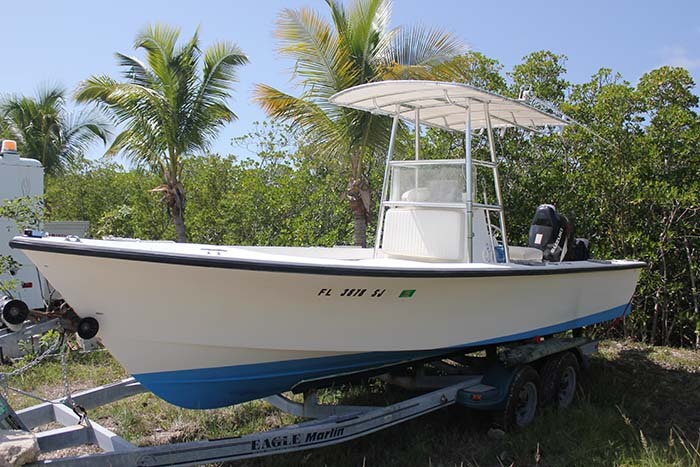 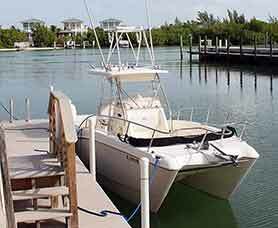 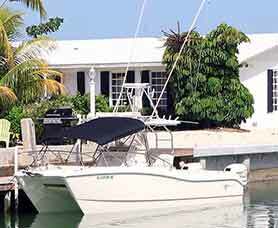 Florida Keys Boat Rentals. 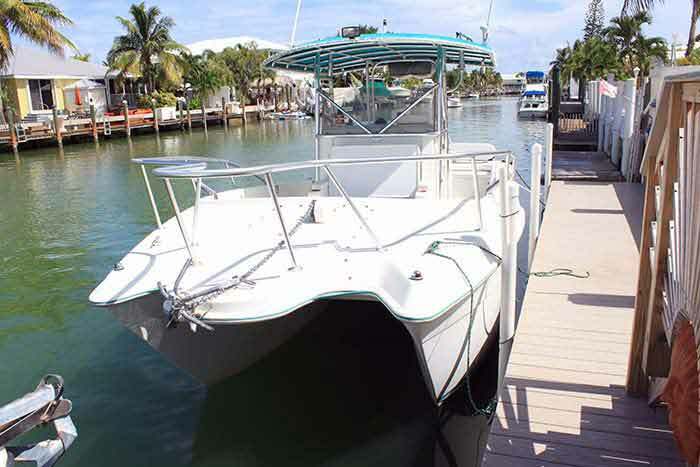 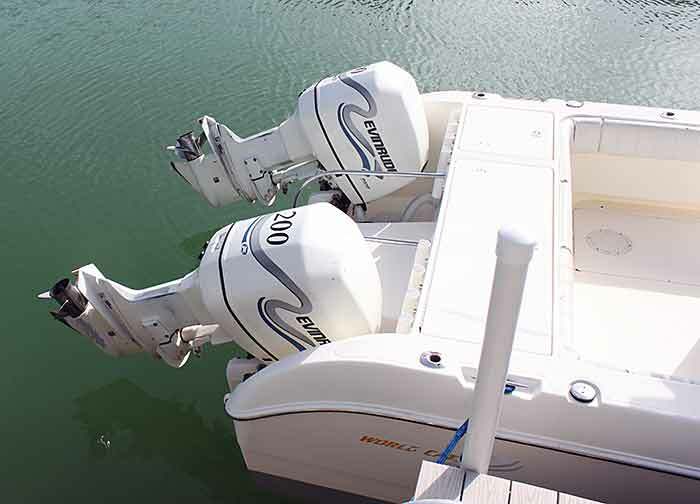 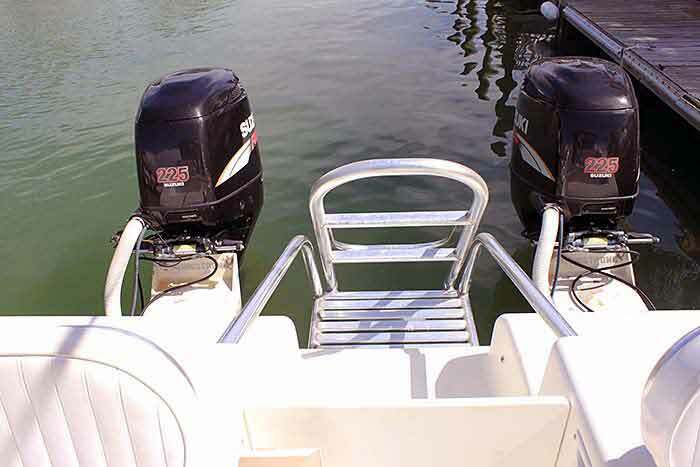 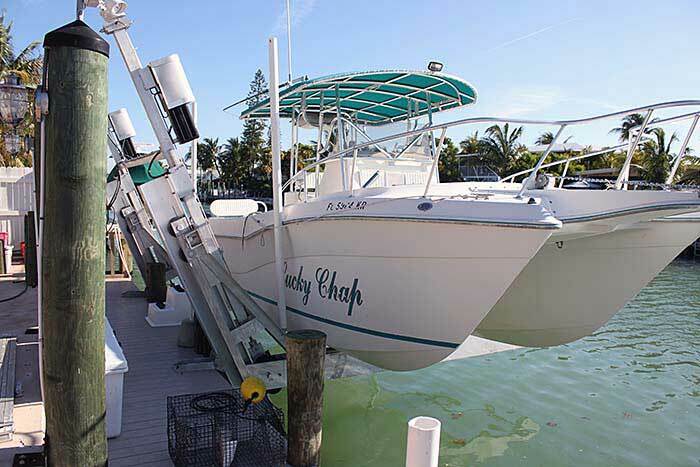 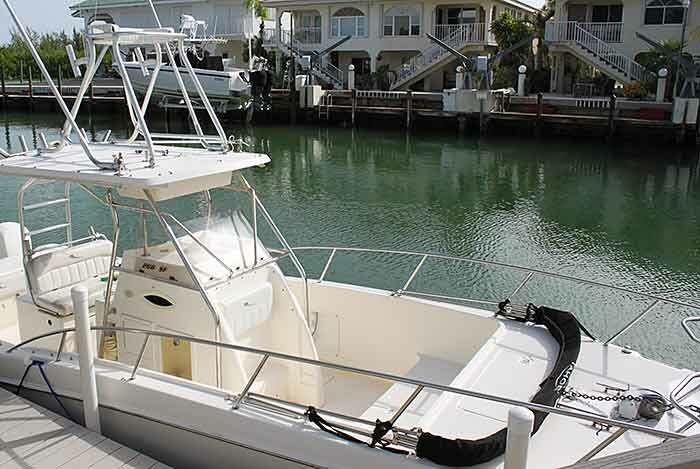 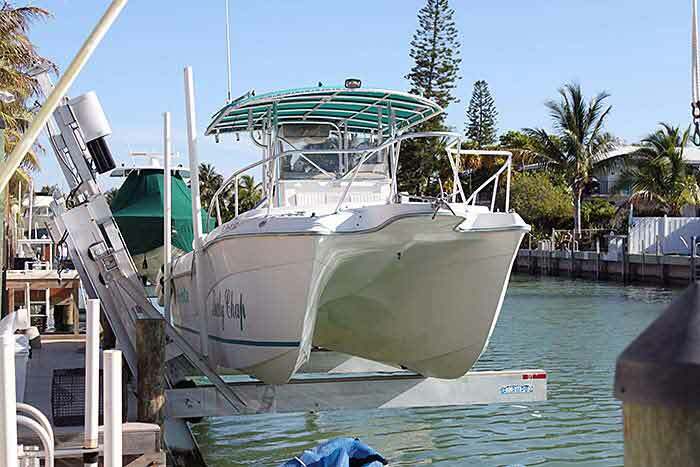 We will drop off your boat to your hotel, condo, marina, or public boat ramp. 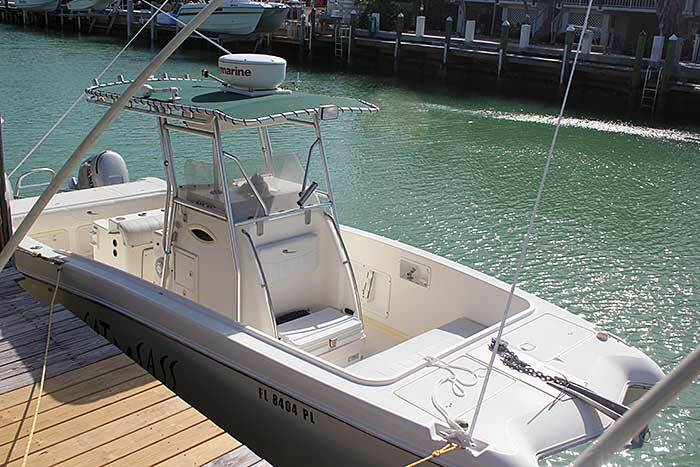 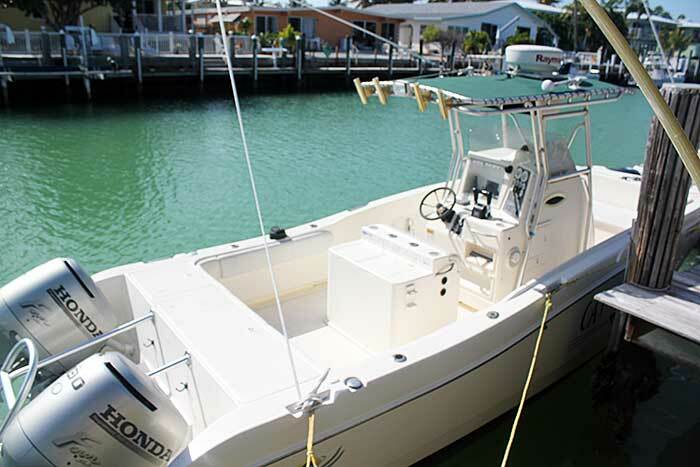 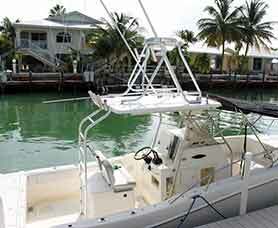 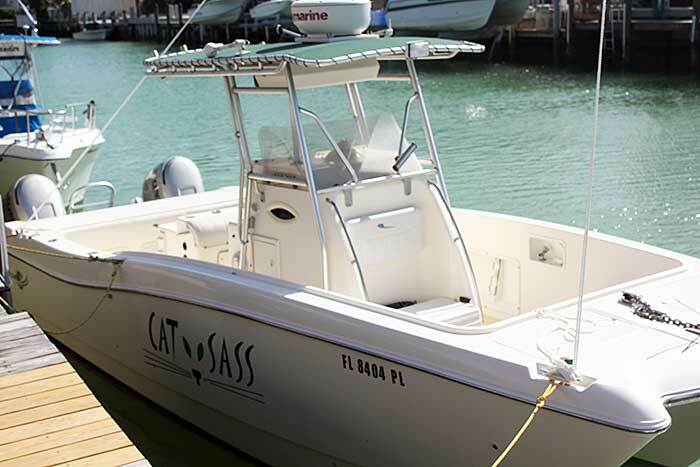 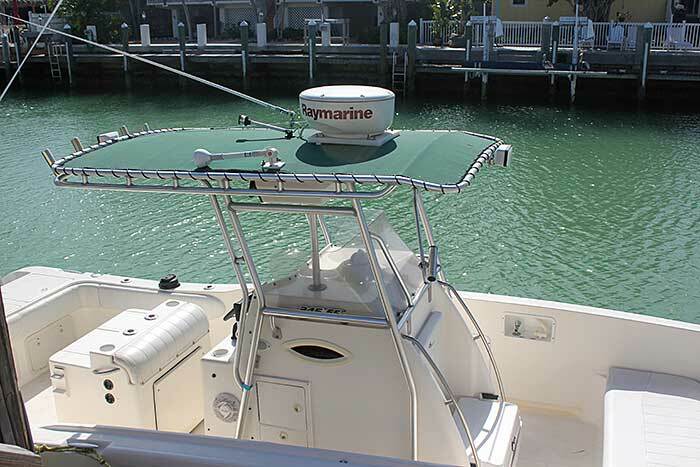 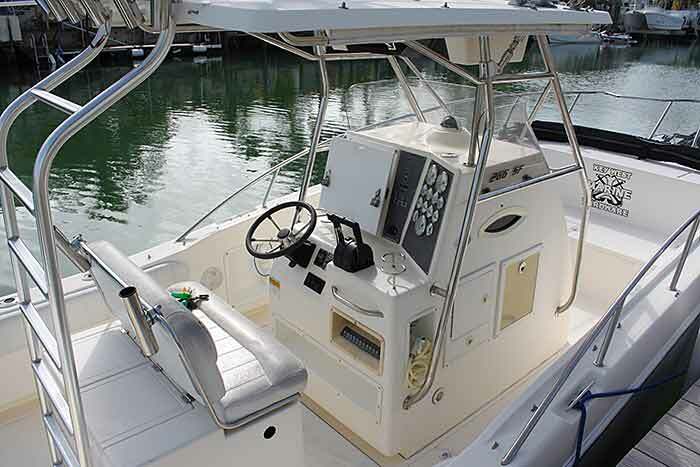 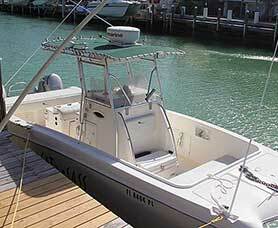 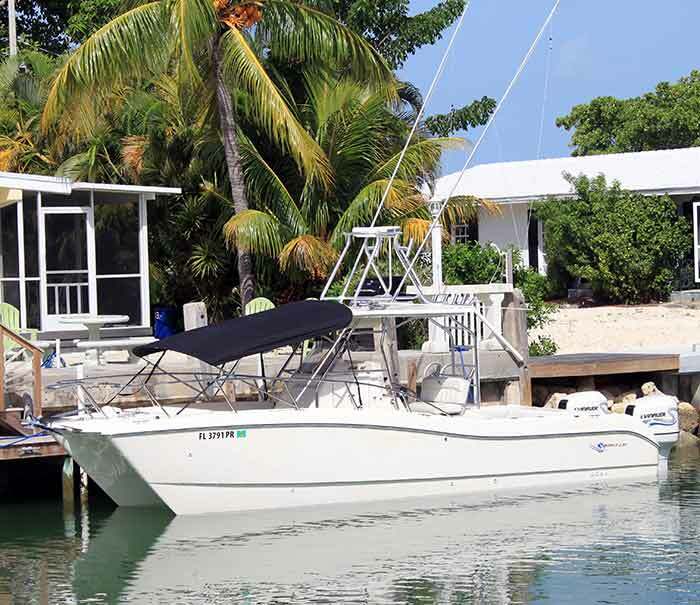 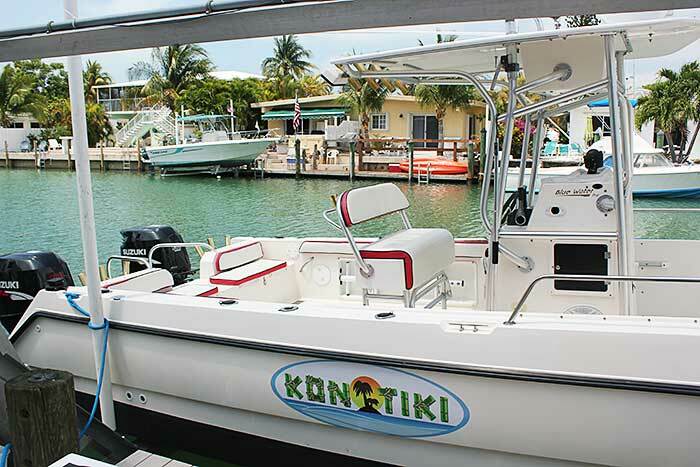 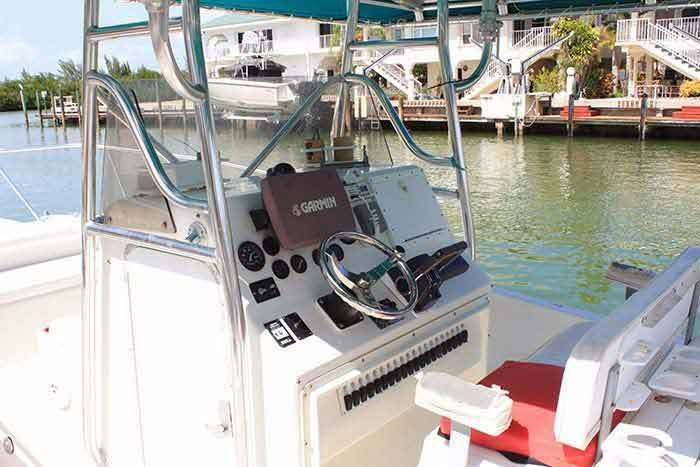 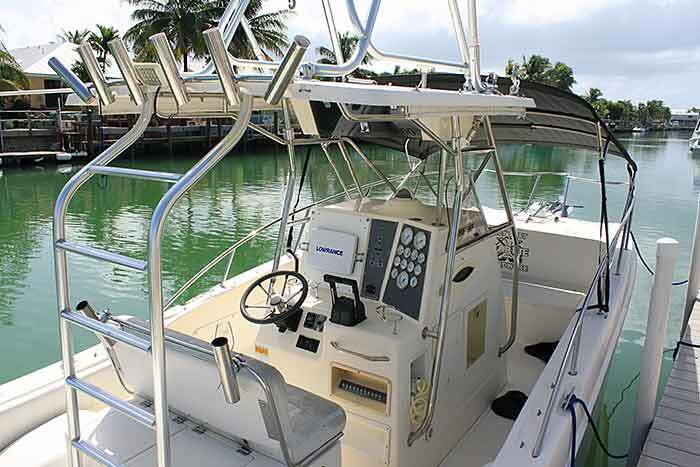 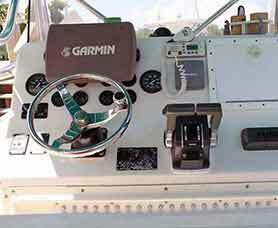 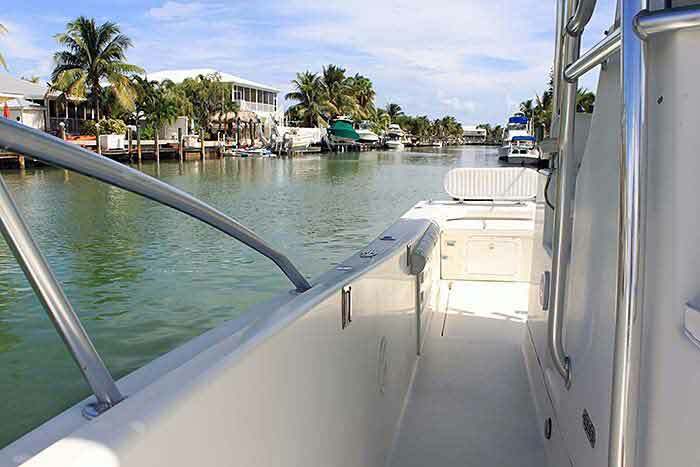 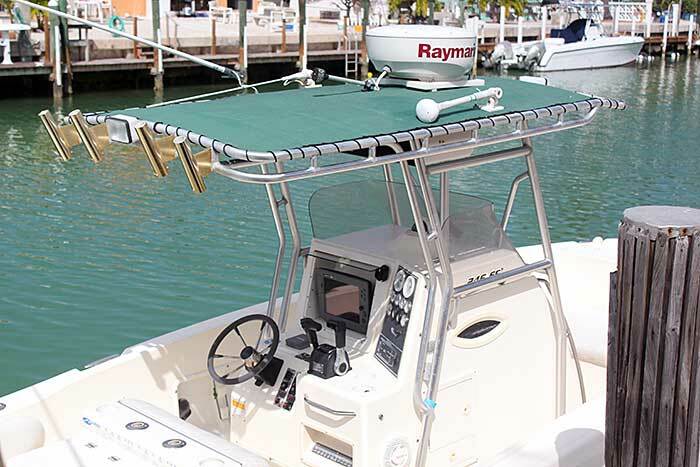 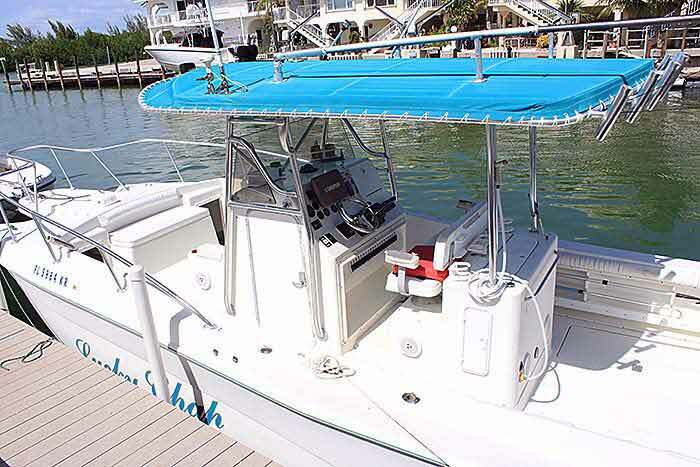 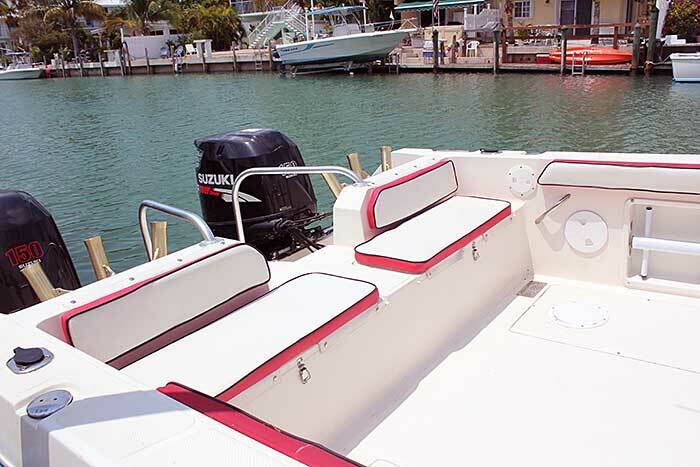 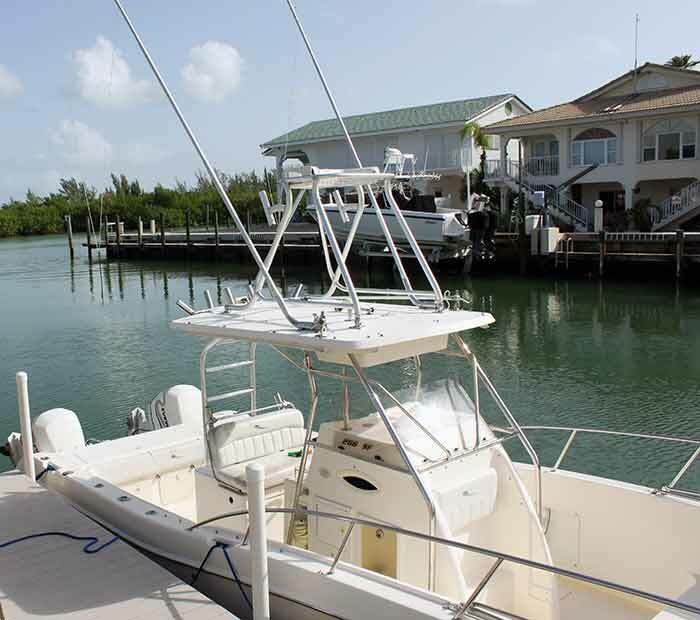 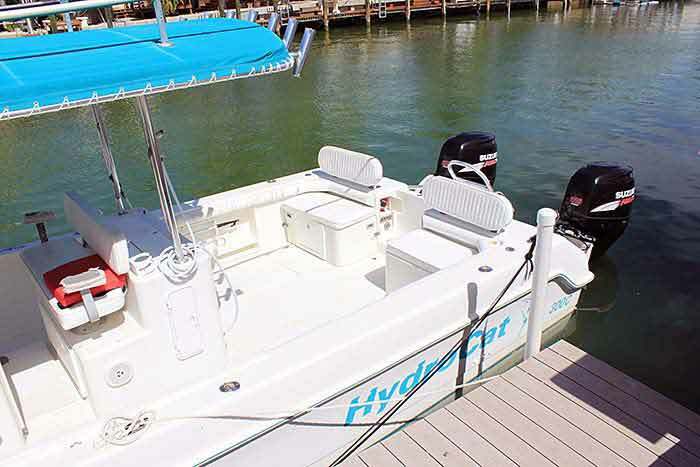 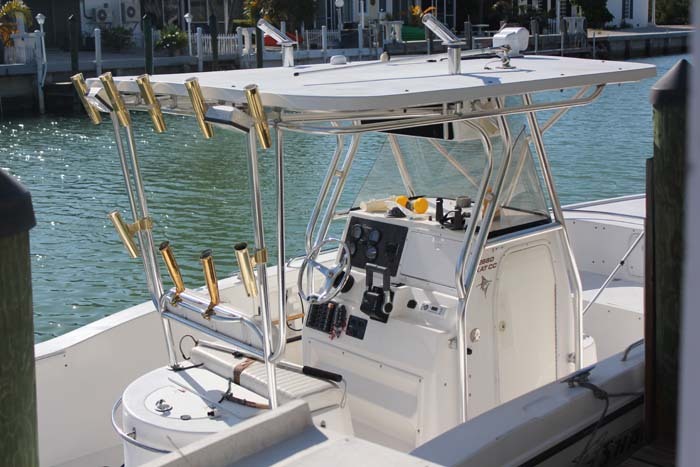 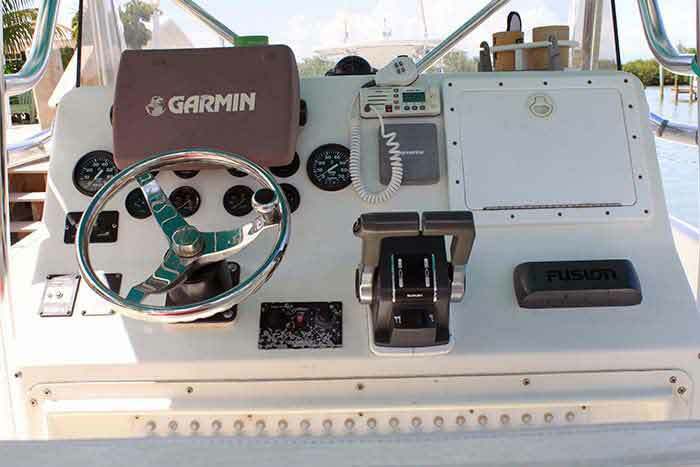 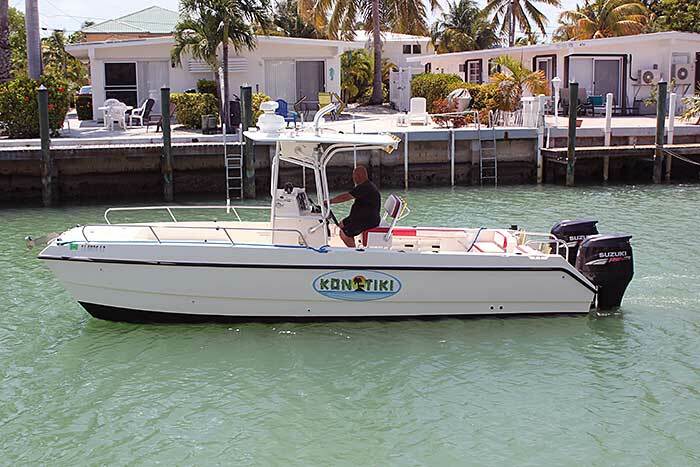 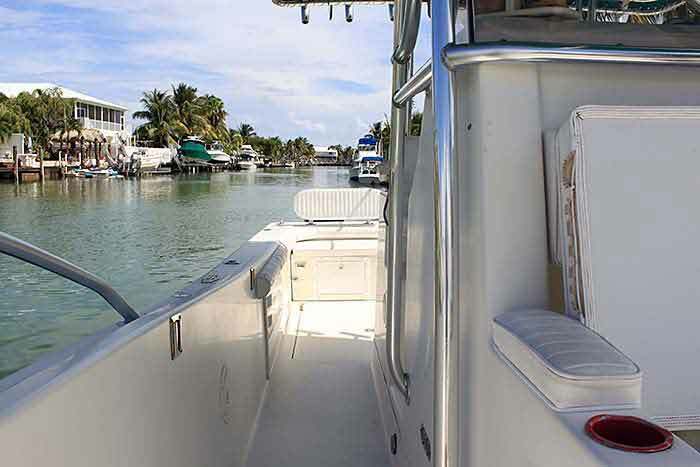 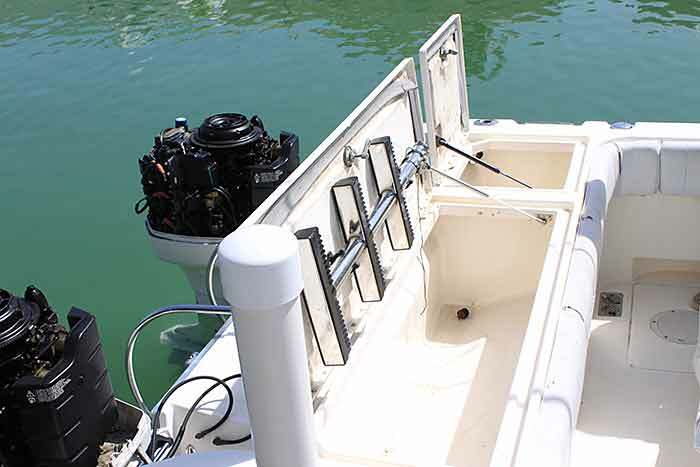 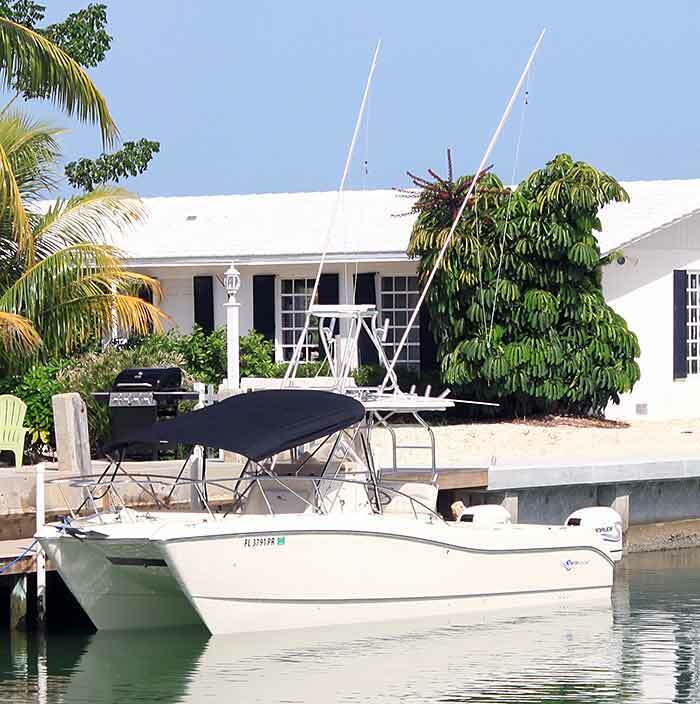 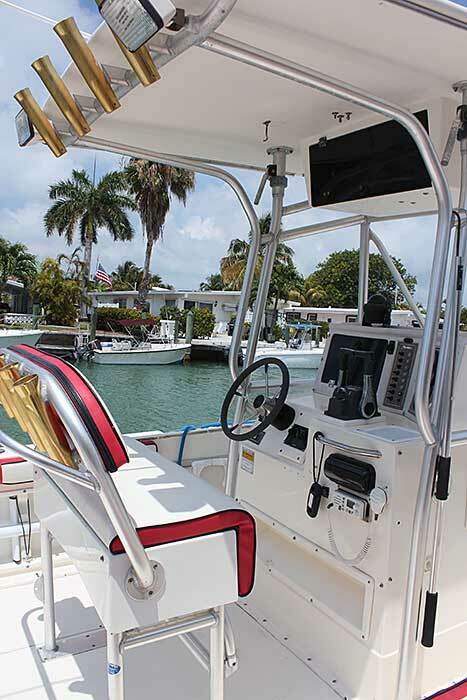 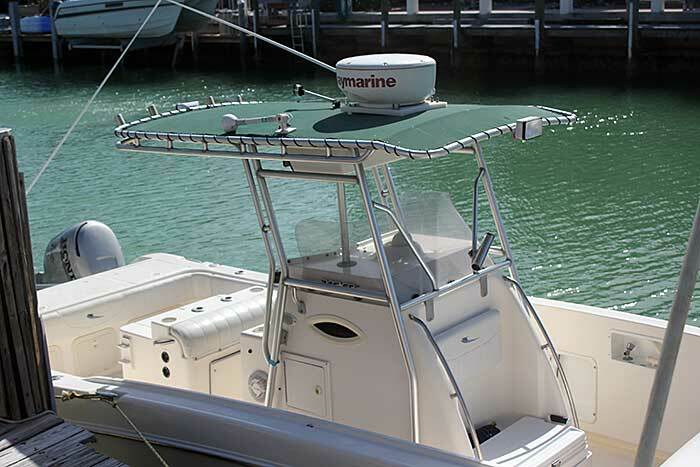 Enjoy Tropical Boating in the waters of the Fabulous Florida Keys. 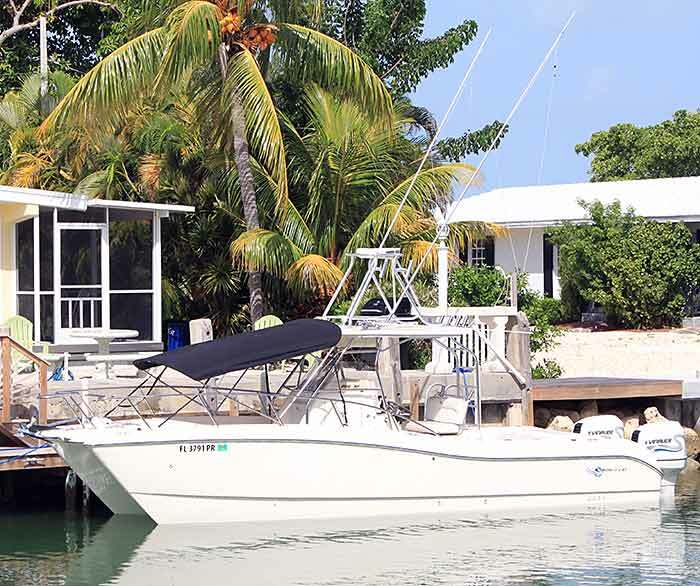 Serving Marathon, Key Colony Beach and the Middle Keys.